Hello friends. We’re back again with our weekly feature–Pick 6. Our Pick 6 consists of 6 informative, insightful reentry & criminal justice-related news articles and commentaries that we’ve been following throughout the week. We welcome your thoughts and feedback, so don’t be shy! The Justice Department and FBI have formally acknowledged that nearly every examiner in an elite FBI forensic unit gave flawed testimony in almost all trials in which they offered evidence against criminal defendants over more than a two-decade period before 2000. 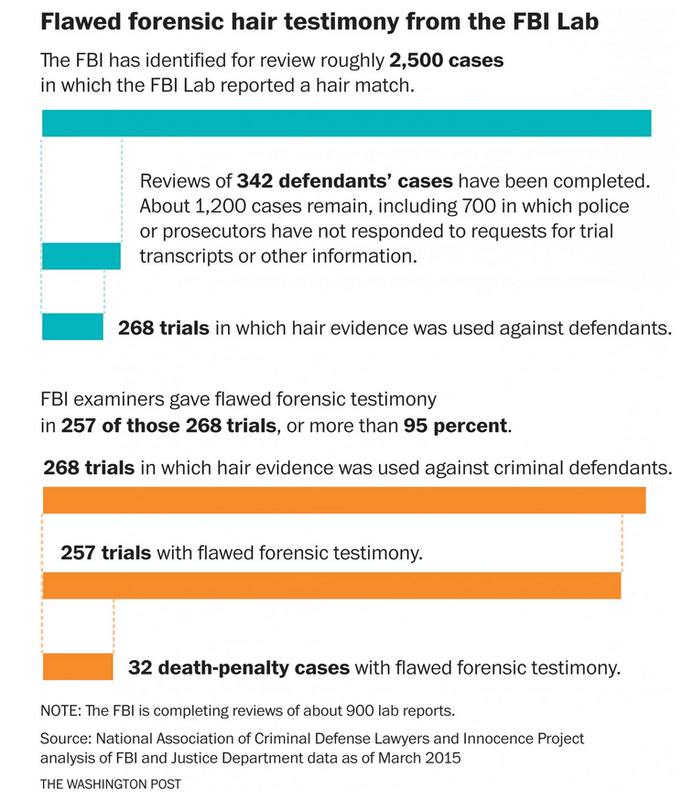 Of 28 examiners with the FBI Laboratory’s microscopic hair comparison unit, 26 overstated forensic matches in ways that favored prosecutors in more than 95 percent of the 268 trials reviewed so far, according to the National Association of Criminal Defense Lawyers (NACDL) and the Innocence Project, which are assisting the government with the country’s largest post-conviction review of questioned forensic evidence. The cases include those of 32 defendants sentenced to death. Of those, 14 have been executed or died in prison, the groups said under an agreement with the government to release results after the review of the first 200 convictions. Hi friends. Again it is Friday, so again it is time for our weekly Pick 6! Our Pick 6 consists of 6 informative, insightful reentry & criminal justice-related news articles and commentaries that we’ve been following throughout the week. We welcome any and all thoughts or feedback, so don’t be shy! Thus far, Hilary Clinton (D), Ted Cruz (R), Marco Rubio (R), and Rand Paul (R) have announced their candidacies for President of the United States. Radley Balko, author of the book “Rise of the Warrior Cop: The Militarization of America’s Police Forces,” has strung together a “quick and dirty list of [criminal justice related] questions” that he’d like to see 2016 Presidential candidates answer. Hello friends. We’re back with our weekly feature–Pick 6. Our Pick 6 consists of 6 informative, insightful reentry & criminal justice-related news articles and commentaries that we’ve been following throughout the week. We welcome your thoughts and feedback, so don’t be shy! Tuesday April 7th would have been legendary singer Billie Holiday’s 100th birthday. 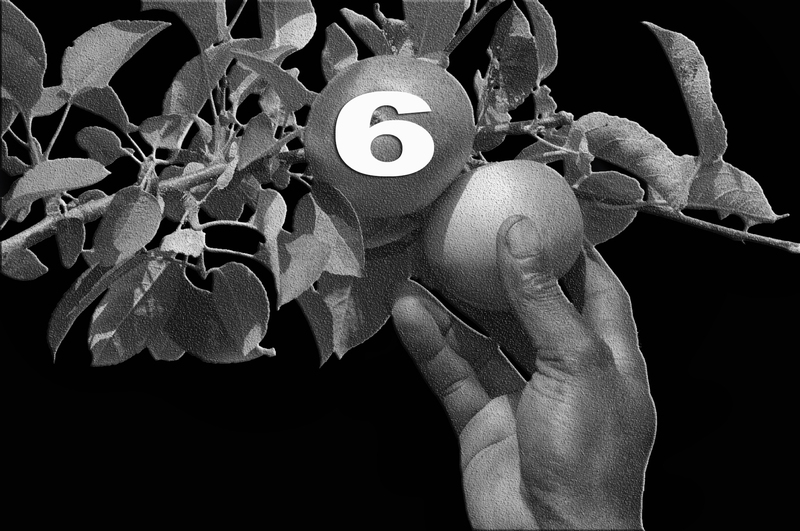 Take a few minutes out of your weekend to listen to “Strange Fruit,” Holiday’s most famous song. Holiday first sang and performed “Strange Fruit” in 1939. “Strange Fruit” originated as a poem written by American writer, teacher and songwriter Abel Meeropol under the pseudonym Lewis Allan, as a protest against lynchings. In the poem, Meeropol expressed his horror at lynchings, inspired by Lawrence Beitler’s photograph of the 1930 lynching of Thomas Shipp and Abram Smith in Marion, Indiana. In Yahoo News Reverend Shawn Amos writes, “Holiday should live forever as a reminder of what is best about America, and the magical music it has given the world. It is the music of freedom and defiance. It is the music of comfort and change. It is the music of revolution and the soundtrack of protest.” Read more here. “In California, a driver who commits offenses as minor as driving without a seatbelt or littering faces a $490 fine, according to a new report…Worse, if the driver, who may not be able to afford to pay such a fine, does not pay it off quickly enough or fails to appear in court, the consequence is a suspended license – a consequence that prevents them from driving to work to earn the money they need to pay off their fine. The result is a Catch-22, where the only way to raise the money to gain back their license to drive is to drive without a license and risk even more fines for doing so.” Read the full report here. 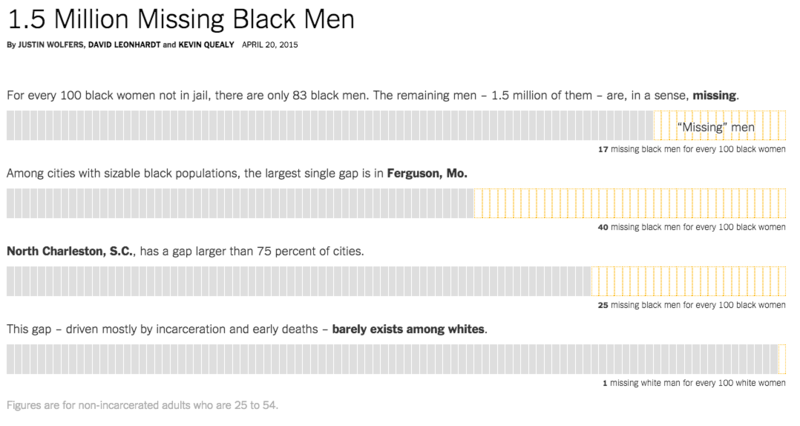 And check out the accompanying infographic here. Hi friends. Friday=time for our weekly Pick 6! Our Pick 6 consists of 6 informative, insightful reentry & criminal justice-related news articles and commentaries that we’ve been following throughout the week. We welcome your thoughts and feedback, so don’t be shy!